This 33L pack goes from backpack to duffle bag in a snap by stowing the quick-release shoulder straps and hip belt out of the way. 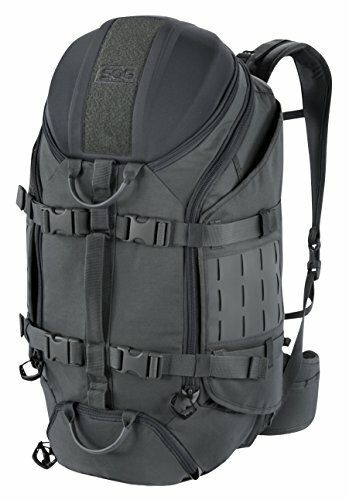 Each side of the pack houses lash points for long item carry, compression flaps for keeping the weight of the pack closer to the carrier, and hyperon MOLLE fields for more external attachment points for extra gear. Accessing the inside main compartment via the quad-zip means finding gear from the bottom of the pack doesn't require unpacking everything on top of it. This pack's ease of use and functionality make it one of the most versatile packs available.